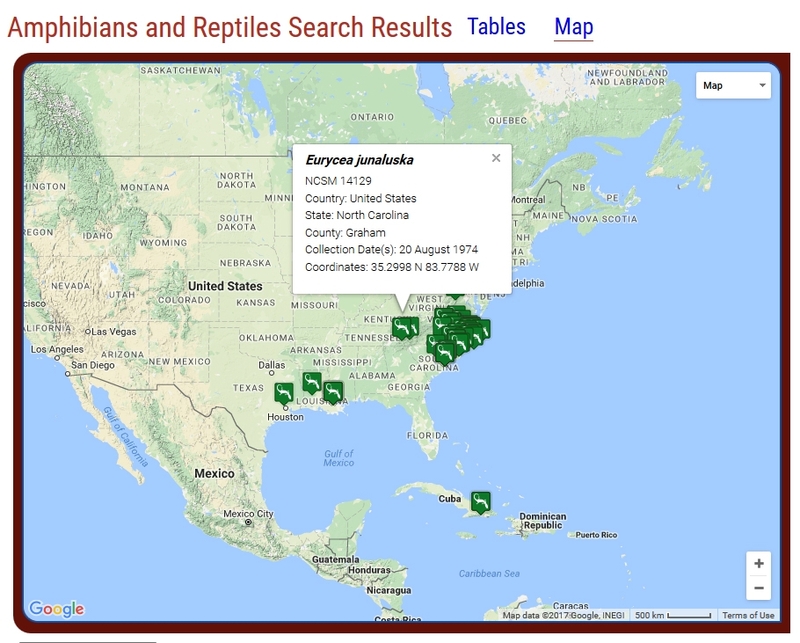 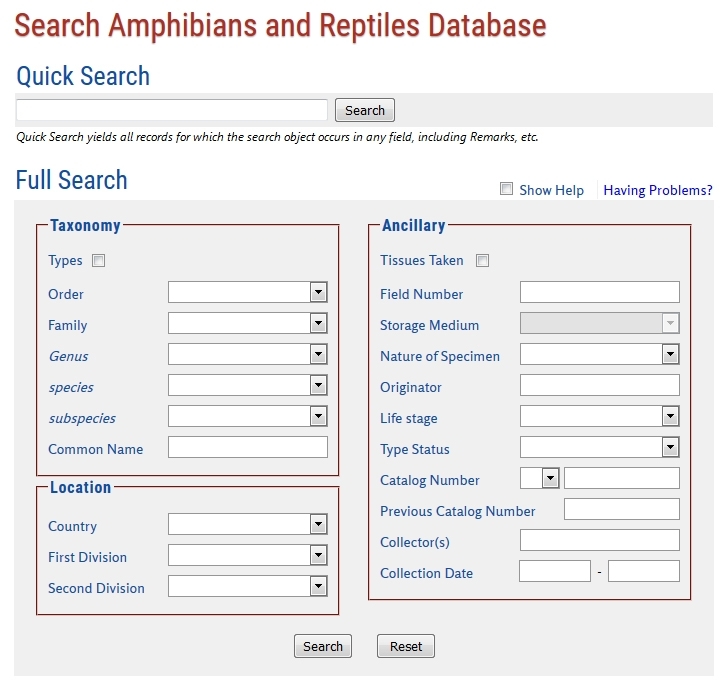 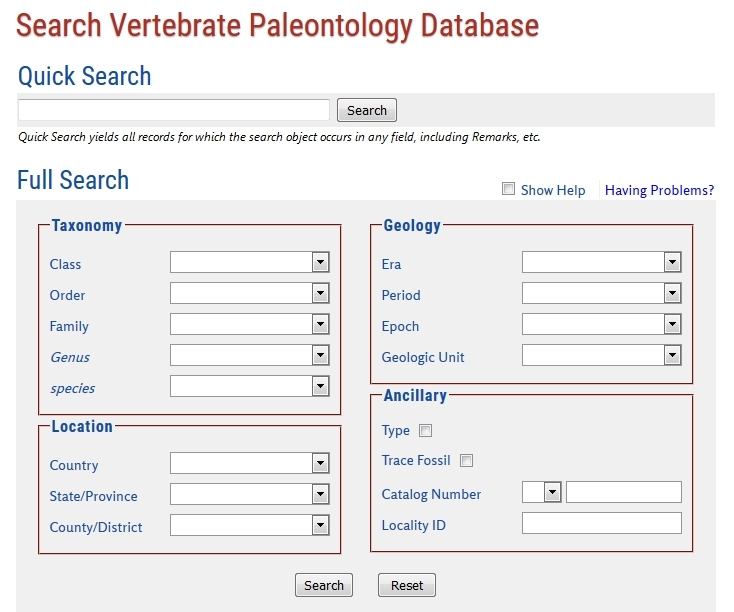 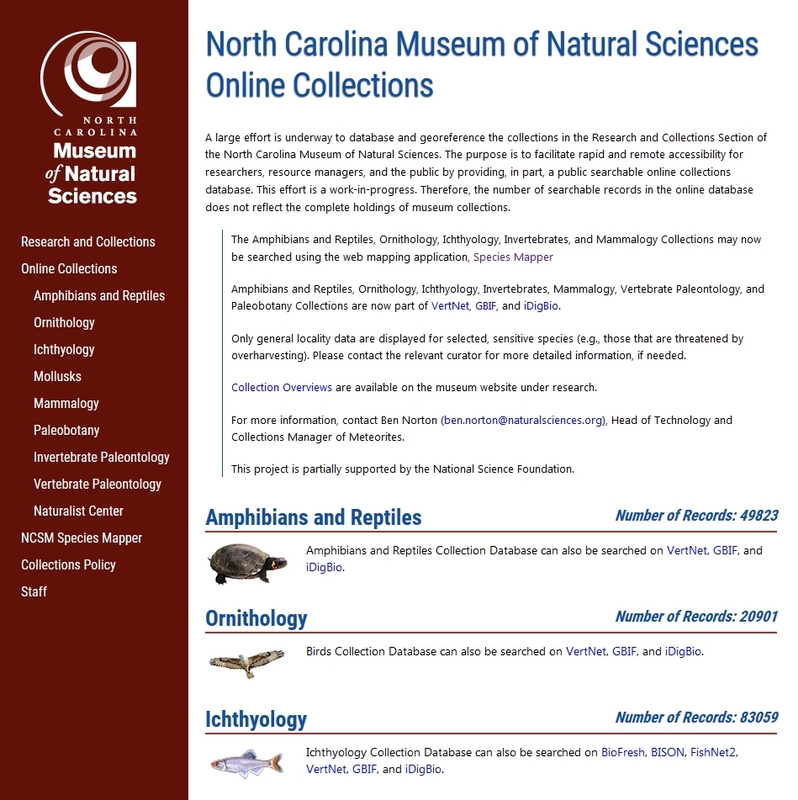 Replaced in 2018, the goal of the NCSM Online Collections website was to provide valid, useful, rigorously processed data products to end users via a simple and efficient searching protocol. 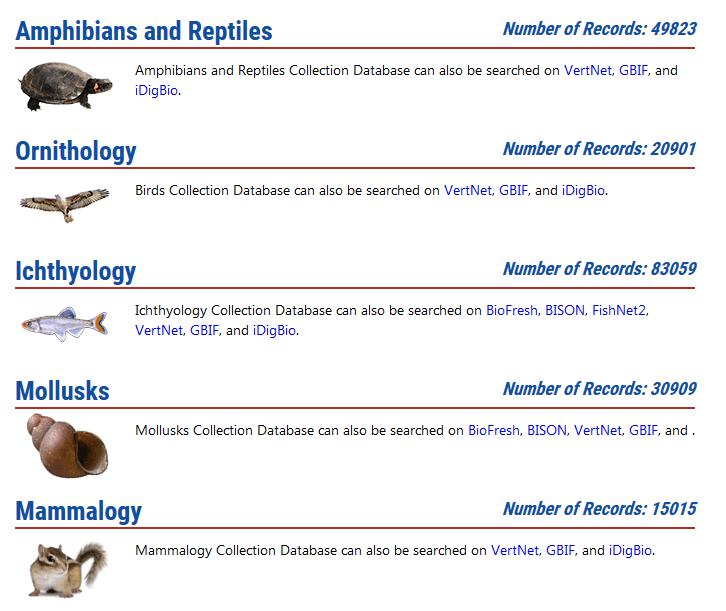 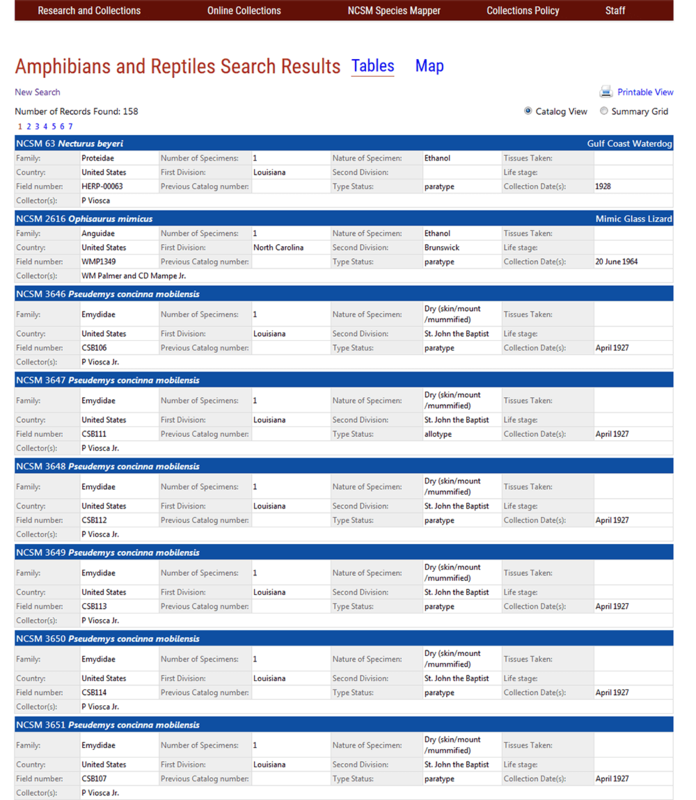 We achieved this using web-based search forms for each collection that returned six data products to the end user. 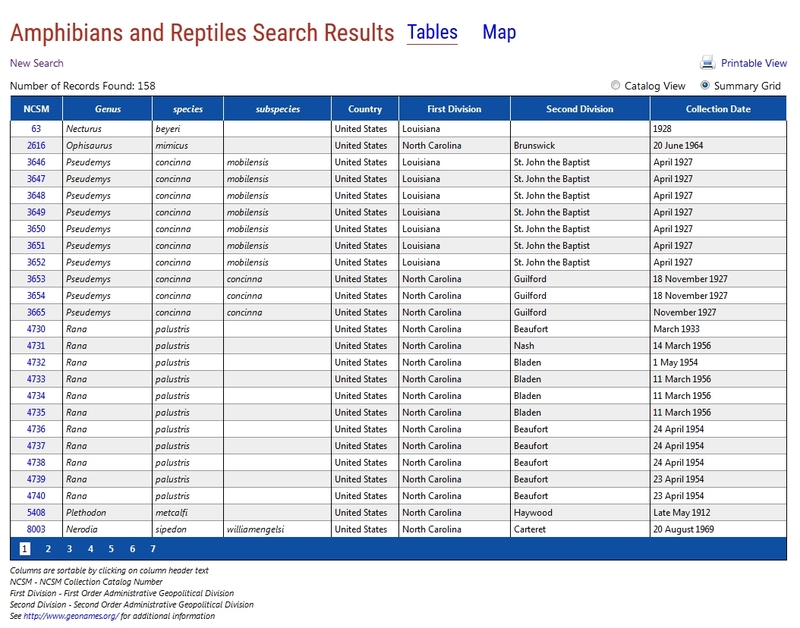 The application was responsive to both large and small devices and compliant with section 508 accessibility guidelines. 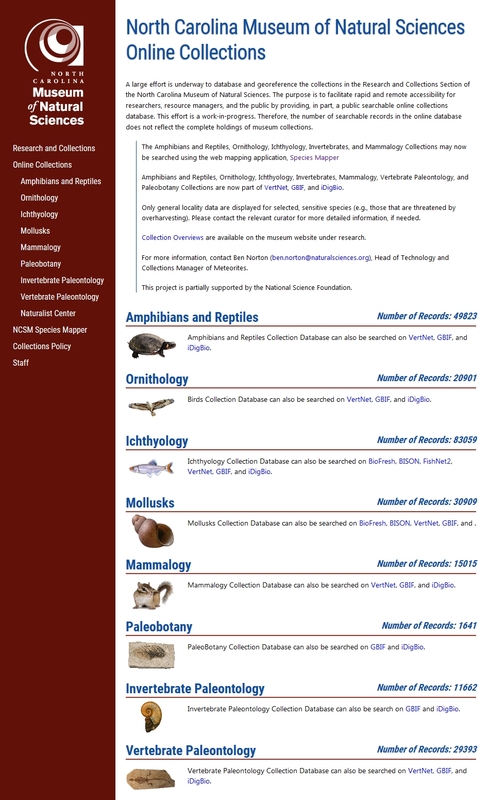 This web application was retired in early 2019. and replaced with the next generation NCSM Online Collections web application.